It´s not quite so bad in the case of an inheritance in Northern Cyprus, but ignorance can, in this case, cost a lot of time, effort and above all money. 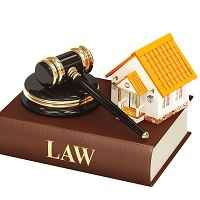 Many people who live either permanently or at least temporarily in the TRNC and have financial assets over here, if it is a property, a car, bank accounts etc often have a lack of information concerning an inheritance case. They believe that the laws of their home country or a valid last will & testament made in their home country will be also valid in North Cyprus. A foreign testament, even if it’s in the proper form and the contents are complete based on the legal requirements in the country of origin, is used by the courts in the TRNC, at best, as a reference value, it has no legal validity. Important to know is first, that, regardless of whether the testator died in Northern Cyprus or in the home country, a so-called „Tereke“ case over the assets in the TRNC will be opened, in other terms probate proceedings. 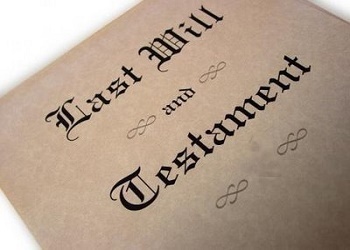 If there is no testament at all or the last will is not recognized over here, because it was either created abroad or it was indeed created in the TRNC but contains formal mistakes or is incomplete, this Tereke process can take several years and may be very costly for the heirs. However, if there is a proper will according to the local laws AND deposited at court, the Tereke goes relatively quickly and without too much cost. One definitely should take legal help to create a last will in the TRNC, either from a solicitor or a notary (certifying officer). A notary in this case is usually more helpful, because he knows the correct formulation of a will, the necessary content, the necessary documents to be provided and especially the procedure of proper deposit at court. A testament in Northern Cyprus has to be formally correct, with complete content, signed by the testator and the notary/solicitor PLUS two witnesses. It should best be written in Turkish language. An executor has to be named in the last will. This can again be the notary/solicitor or a trusted person of the testator, it is certainly advisable to name a person who is familiar with the local inheritance laws. 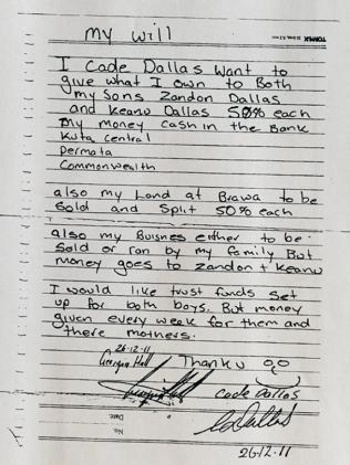 Handwritten „do-it-yourself“ wills are invalid. The deposit of the last will at court is mandatory. The testator has to appear personally, best accompanied by his notary/solicitor, and to pay the necessary fees. One last important point: Only after the end of the Tereke / probate proceedings, the heirs can have disposal of the assets of the testator and take necessary steps such as transmitting the title deeds, or initiating the sale of the property, the vehicle or other assets. In the case of having bank accounts in the TRNC, it is therefore recommended, especially for married couples or similar partnerships, that both partners have equal access to the accounts before it comes to an inheritance case. To go more into details is beyond the scope of this article, therefore, seek legal advice at the notary/ solicitor you trust. Note: As a TFR-member Naci Kaya offers other TFR-members the first consultations at no cost. Contact via email to kibrisnoter@gmail.com or by calling 0548 839 99 77. To prove your TFR-membership please show your membership-card, if you shouldn´t have this card (as a new member) your email address will be used for a proof check. Can I only get a copy of my late fathers will by asking a lawyer to get me a copy as my step mother wont give me one. If the will has been registered with the TRNC courts, then our advice would be to ask a TRNC notary, solicitor or lawyer to make an application to the courts for a copy for you.